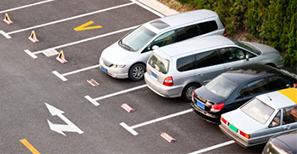 Parking complexes are designed to accommodate large volumes of vehicles typical of the Los Angeles area. 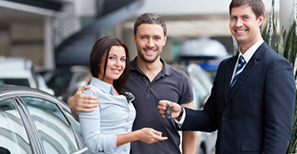 Our friendly Valet Parking service is designed to meet your specific needs, whether it be supplying monthly parking, employee parking, long/short term parking or shuttle service, our parking attendants are fully trained in the areas of revenue control, traffic operator, customer service and event planning. 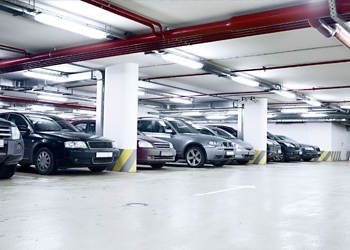 In parking complexes where access, exit and payment are automated, UNIFIED PARKING SERVICE, is always sure to provide you with a 24 hour quality control supervisor which is at your disposal through our 800 number. All our parking complex facilities adhere to our mission statement: “Commitment to Quality Service”.